Pastoring, Preaching, and the Church by Mark Dever Audiobook Download - Christian audiobooks. Try us free. 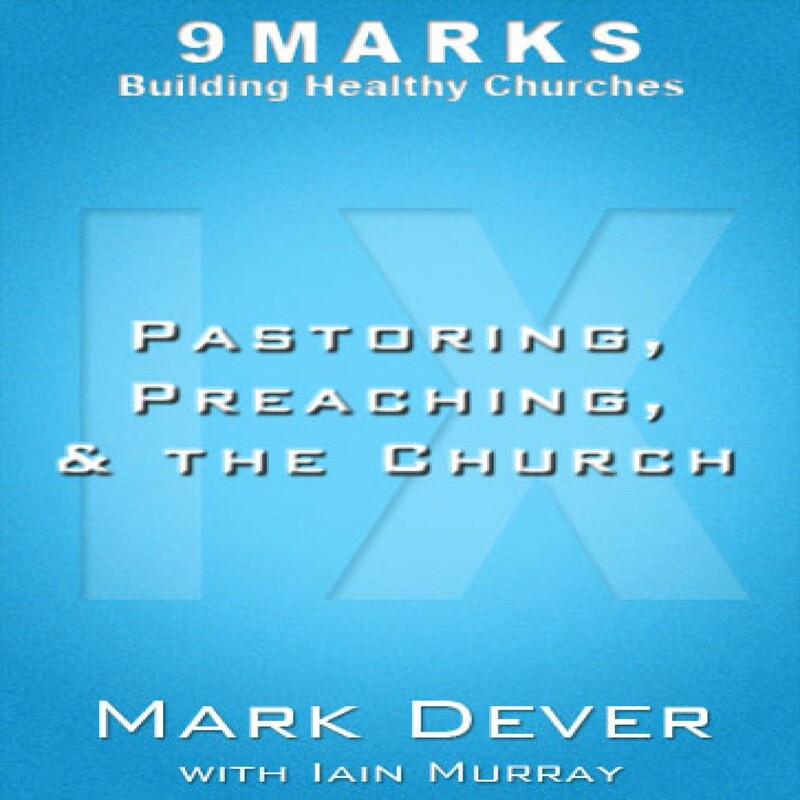 Mark Dever interviews Iain Murray on Pastoring, Preaching, and the Church.